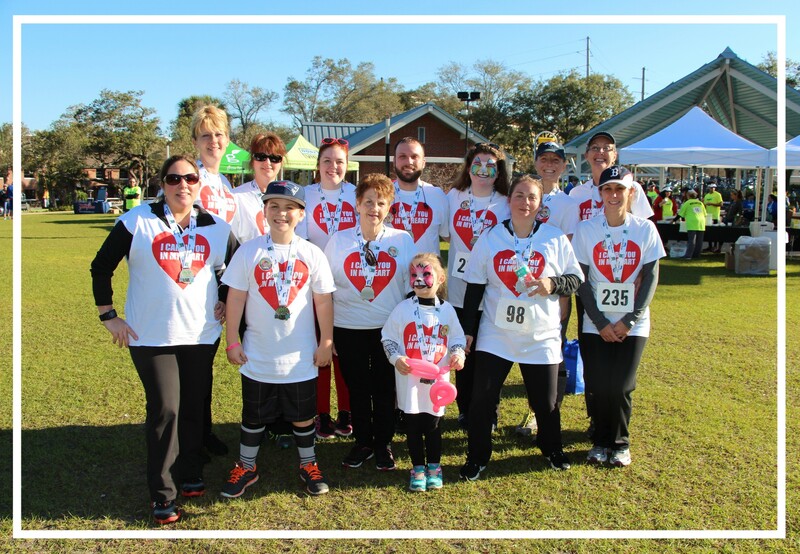 We are excited to announce the 3rd Annual Love Give Live 5K will take place on Saturday, February 10, 2018, in downtown Tampa to benefit the LifeLink Legacy Fund® and Donate Life Florida. Love Give Live is a family oriented 5K run/walk fundraiser that will start and finish at Water Works Park while the route travels along the Riverwalk in downtown Tampa. Become a sponsor, form a team, or just participate as an individual and have fun while you support pre- and post-transplant patients in need of financial assistance and also Florida’s organ, tissue and eye donor registry. THANK YOU to our generous contributors, participants, volunteers, sponsors, and key partners. We hope you'll join us for our 4th Annual Love Give Live 5K in 2019. Donations to participants and teams are still being accepted. Parking will be available along the street near Water Works Park and in the City of Tampa parking lots under I-275. Pre-packet pick-up will be on Friday, February 9, 2018, at LifeLink Foundation (9661 Delaney Creek Blvd, Tampa, FL 33619) from 11:00AM to 6:00PM. Morning of packet pick-up will be open the day of the race at 6:30AM. Day of registration will be $40.00 and shirts and goodie bags are not guaranteed. 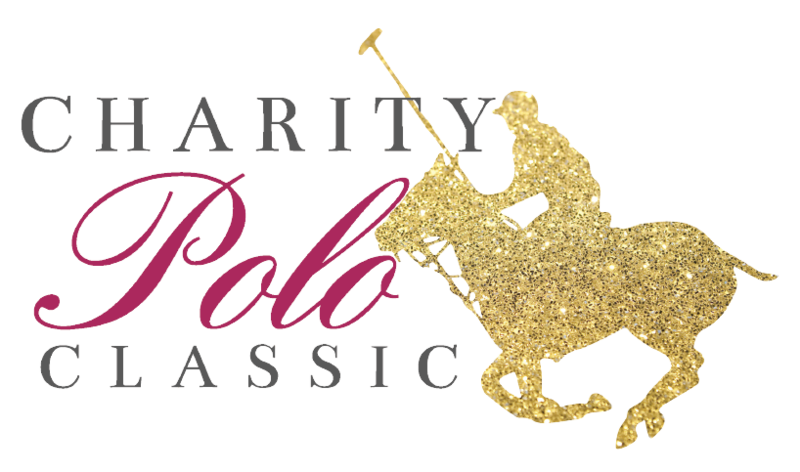 This event WILL BE chipped time and awards will be given to: Top 3 Female, Top 3 Male, Top 3 Children (12 & under), Top Fundraising Team, and Top Fundraiser. Please note: Pets are prohibited from participating in this event. Strollers are allowed. Additional Information: Individuals much register separately to fulfill participant waiver requirements. Also, in order to create a team, an individual must first register as a participant. Check out our digital resource kit for race information; tips and tricks to fundraising and team building; sample social media posts to share with your friends and more. You can use these items to both promote your race team and the event overall. Individuals can register the morning of the race, though will not be guaranteed a goodie bag and requested t-shirt size. By checking this box and submitting this entry, I acknowledge (and confirm, if applicable, that I am the above minor’s parent or legal guardian and have the authority to sign his/her race waiver). I am aware of and accept the risks and responsibility associated with entering this event. I have personally read and understand the Participant Waiver and accept its terms. 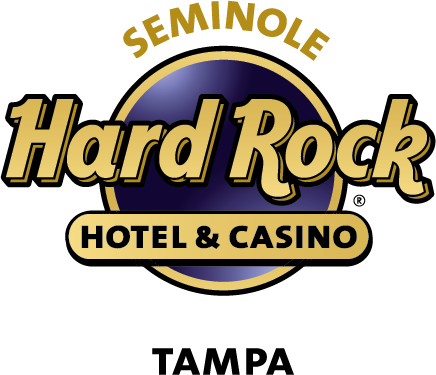 I understand that by clicking “Submit”, I am agreeing to waive and release any and all claims I have or might have in the future against the event organizers, Donate Life, LifeLink Legacy Fund®, the City of Tampa, and others involved in the event. You are registered for the 3rd Annual Love Give Live 5K benefiting LifeLink Legacy Fund and Donate Life Florida. Please share with anyone else who might be interested in the work we do. Check out our digital resource kit for race information; tips and tricks to fundraising and team building; sample social media posts to share with your friends and more. You can use these items to both promote your team and the event overall. If you haven't already, be sure to download the P2P Fundraising app for your mobile device. Using the app, you can check your progress, ask for donations, and thank donors quickly and easily while on the go. The app is free to download for Apple devices on iTunes as well as Android devices on Google Play.